Last year there were more than 6.4 million visits to NSW beaches. 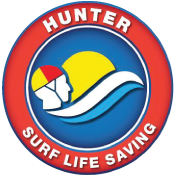 Our lifeguards and volunteer lifesavers performed over 5,000 rescues, 26,000 first aid treatments and 440,000 preventative actions. For information on Beach conditions or to find a patrolled beach near you, check out the BeachSafe website or download the mobile app.